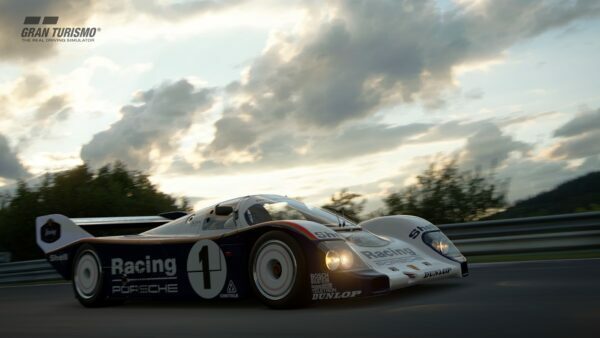 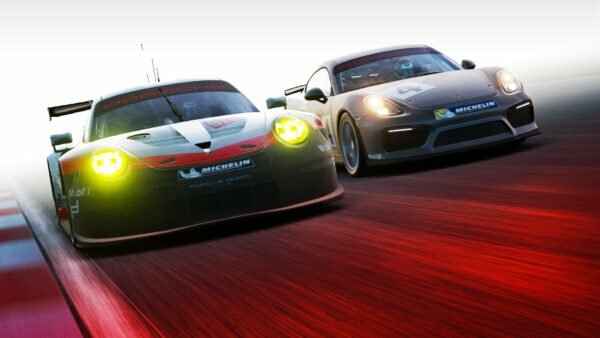 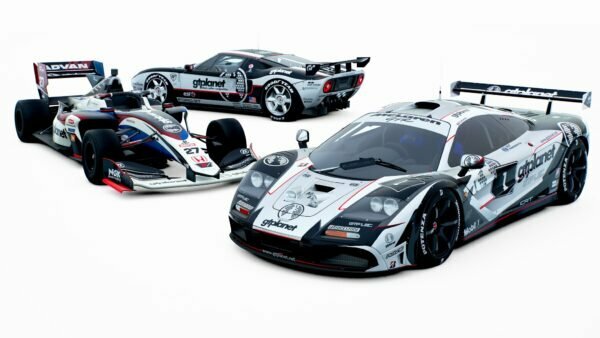 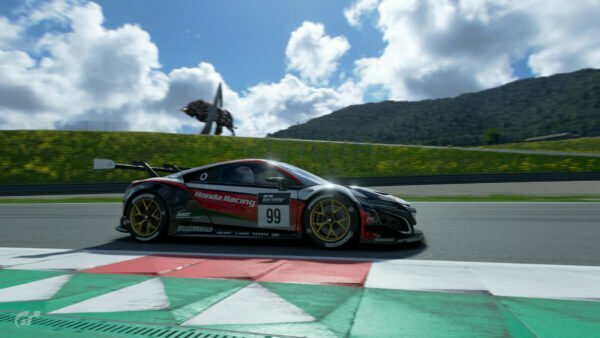 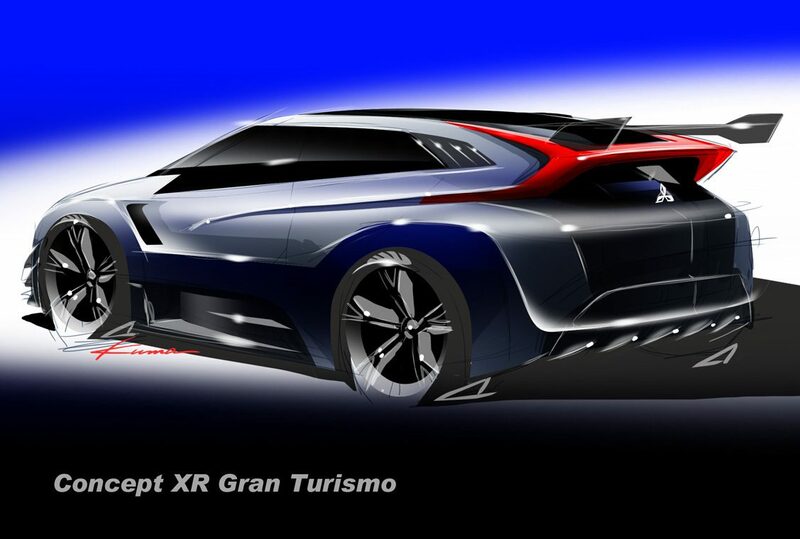 A new version of Gran Turismo 6, update 1.08, has just been released – and it’s a big one! 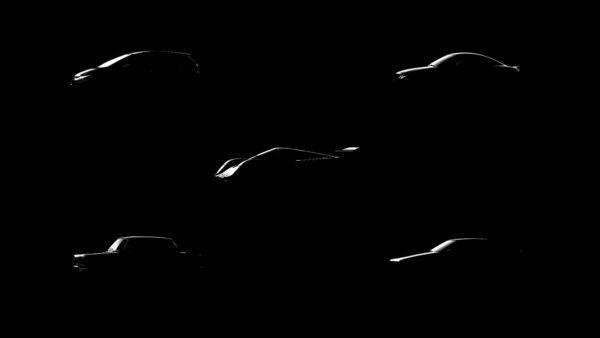 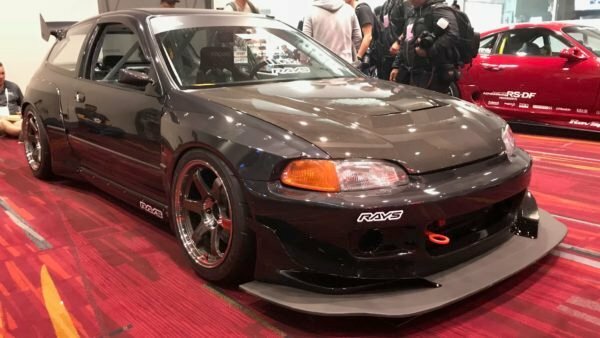 Weighing in at 1.4GB (with a 20+ minute installation time), it brings the highly anticipated Ayrton Senna Tribute content and a surprise in the form of an all-new Vision GT car. 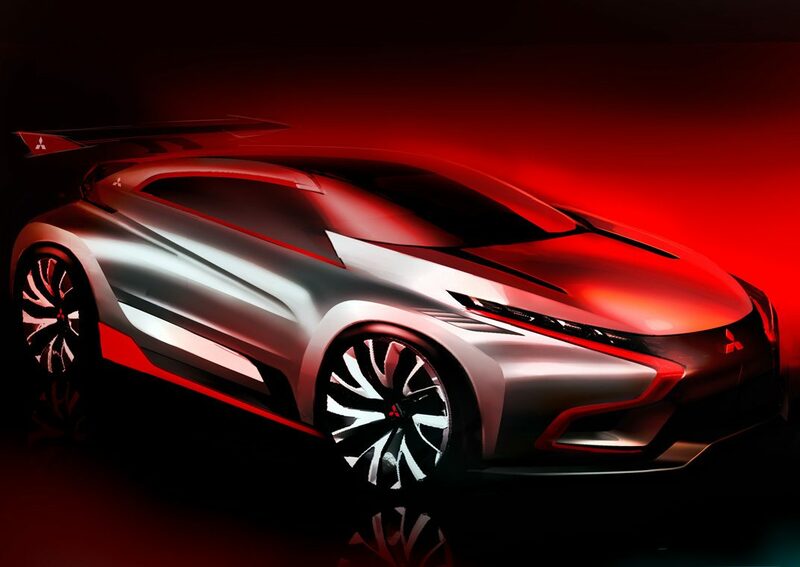 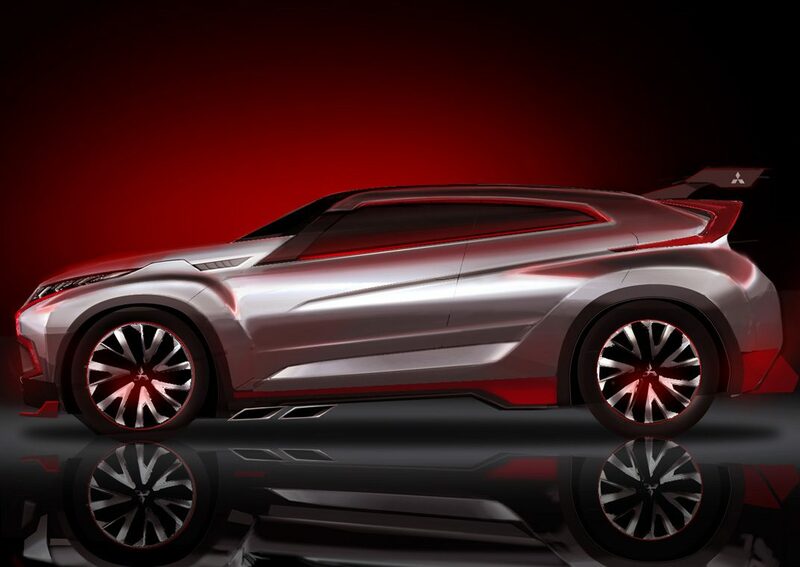 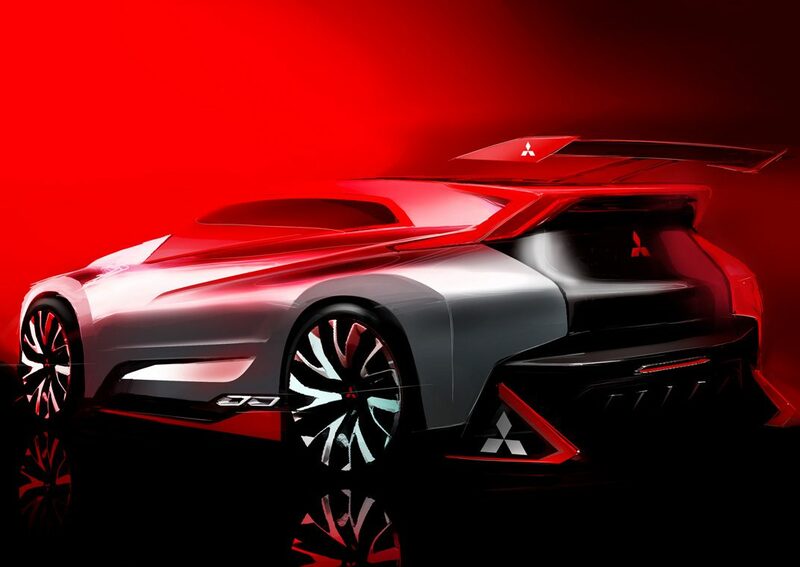 Mitsubishi has just released their Vision Gran Turismo project car, the “Mitsubishi Concept XR-PHEV Evolution Vision GT”, an all-wheel-drive plug-in hybrid with a 8-speed dual clutch transmission and S-AWC vehicle dynamic control system. 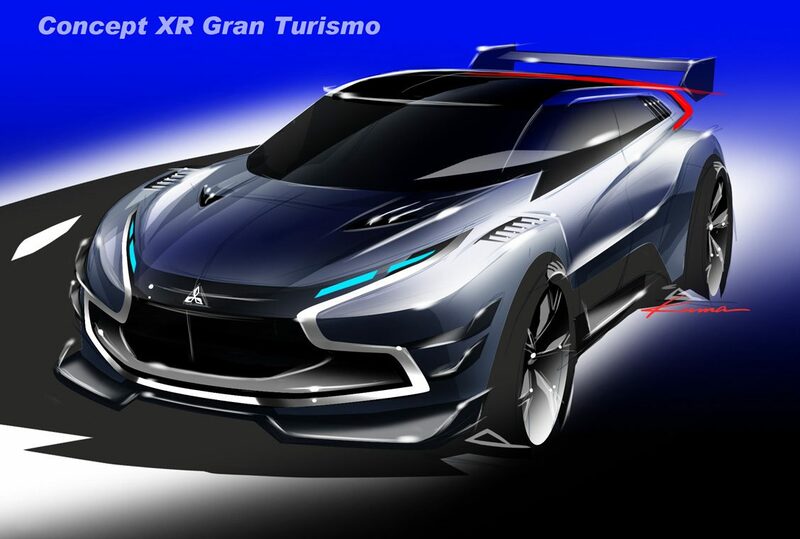 The car is available to purchase in GT6 from the Vision GT menu, or you can win the car in a new Mitsubishi Vision GT Seasonal Event which has also just been released. 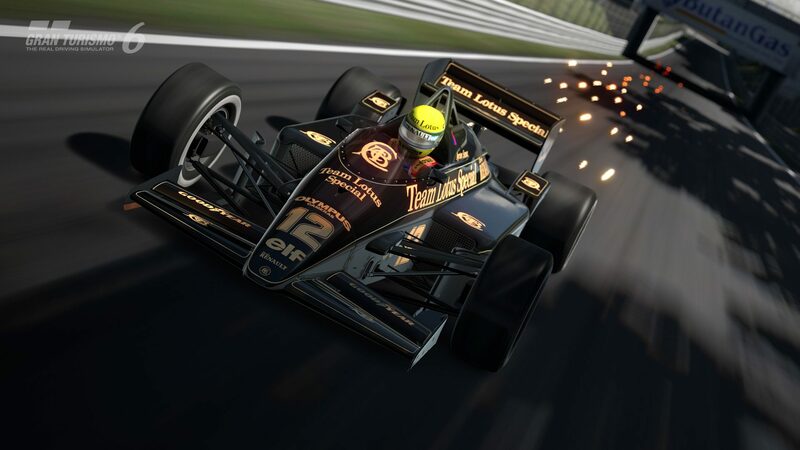 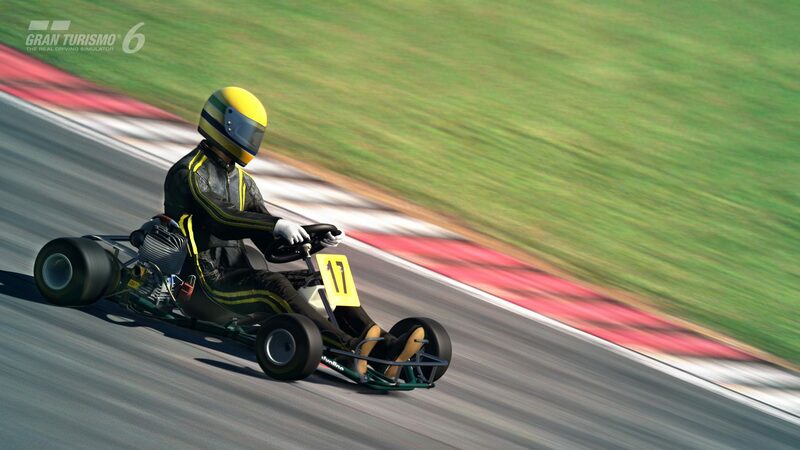 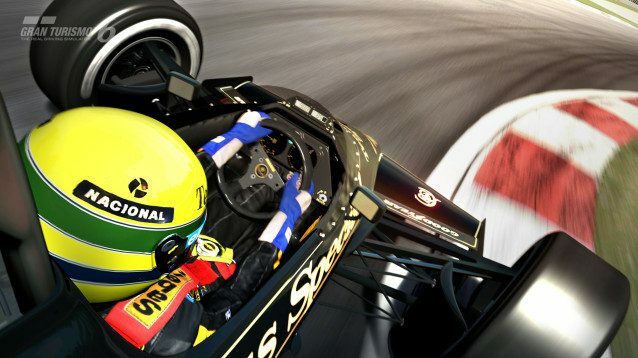 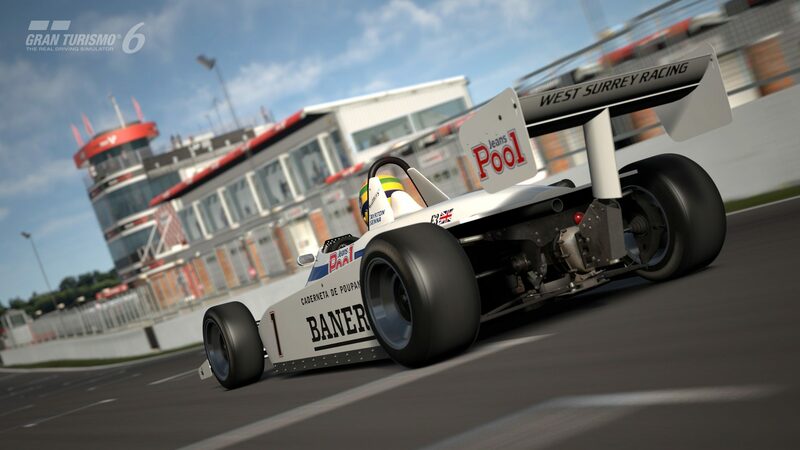 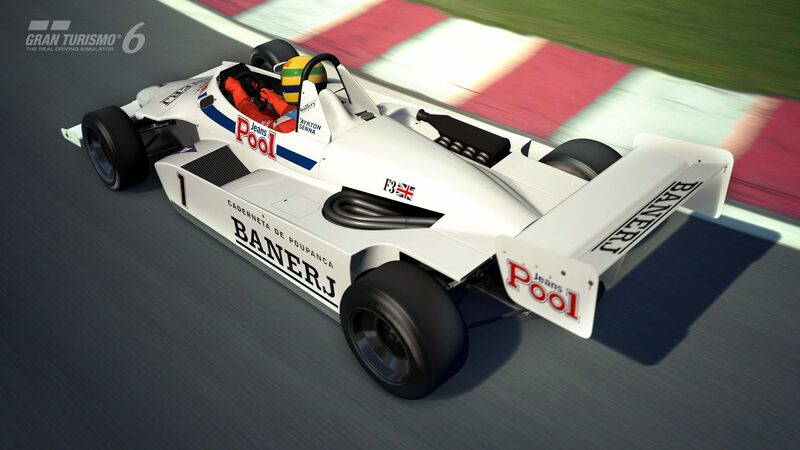 Ayrton Senna’s DAP Racing Kart, West Surrey Racing British F3 car, and Lotus 97T F1 car are now available in the game (check out the new gameplay videos here), along with his 1980, 1983, and 1985 driving suits. 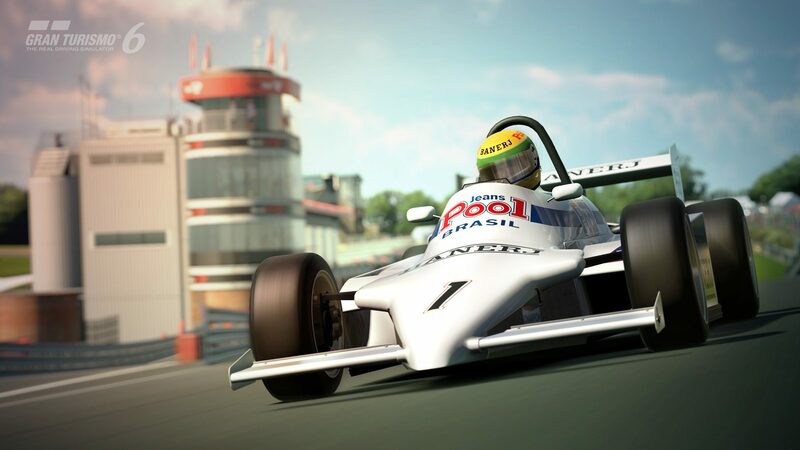 They can be earned in the new Senna Tribute special events, which challenge you to beat Senna’s pole position times on 1985 versions of Brands Hatch and Monza which are also now available in GT6. 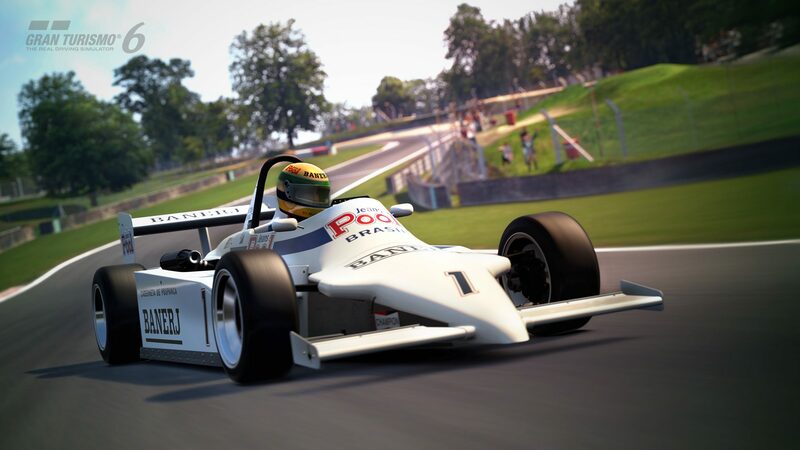 The new content brings two new PSN trophies, a “Hero Trophy” for completing all of the Senna events, and a “Senna Master” trophy for earning gold in all the events. 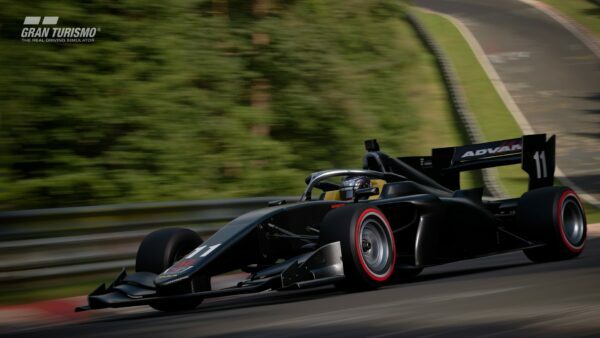 When any “Qualifier” race is selected in the “Room Mode” option under [Basic Settings] and [Race Alone] is selected under the “Race Format” option under [Qualifier Settings], the Ghost line can be enabled or disabled by pressing the Up Button (default button settings).